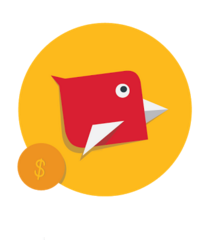 Hello Dealsnloot Readers,Appy Bird is a android game that is giving coins for playing games and refer friends.Coins can be used to get paytm cash or mobikwik cash or flipkart , amazon vouchers.It is new app and also good app which helps you in both – Playing games as well as in earning money.Really it amaze us the game is best and easy to play and Referring gives you 200 Coins and also Earn 50 More coins for referring 3 Friends.In straight way you will earn Rs 20 Per Refer.So Don't Waste Your Time Refer Friends and play Game and earn unlimited Flipkart Gift Cards,Paytm Cash And Mobikwik Cash Loot.Use Our Unlimited Trick To get Loot Earn. 2) Open App and Login with Play Games with any email which is already added in Google accounts. 3) Enter Refer code for Register "06WORN"
3) You Got 400 points as a signup bonus. Now start play Game and Earn Extra points. 4) Share or Refer app with your friends and Earn 200 points on every signup. 5) You can redeem these points when your points reach 1500. When you earn 1500 points or more points then click on redeem points and choose your redeem option. Paytm, Amazon, Flipkart , Mobikwik options are available in Appy Bird app. 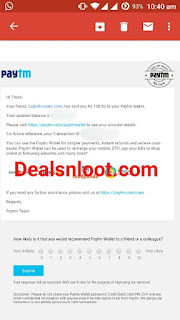 points for free Paytm cash and Vouchers. For unlimited just change ids and do same process. 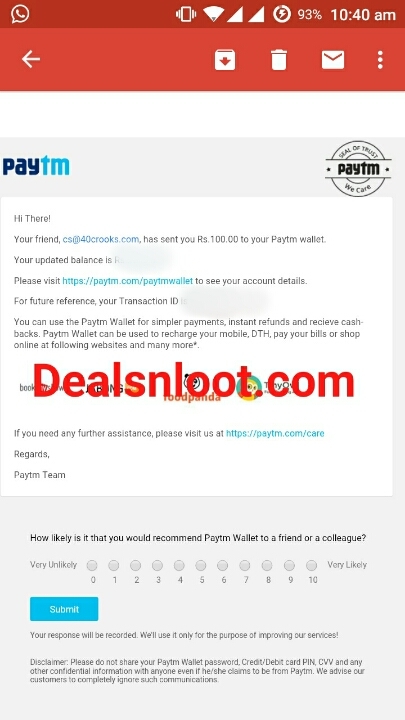 1000 coin ke bad refer frend ke rs 50 coin mil rahe plz admin why?